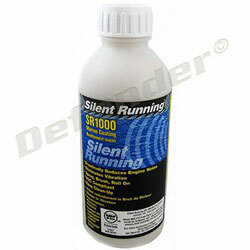 Silent Running SR 1000 is water-based, non toxic, VOC free and does not burn or smoke. Because of its water-based formula, SR 1000 meets or exceeds all environmental standards and is 100% non toxic. IMO Resolution: MSC.61(67) for toxicity.